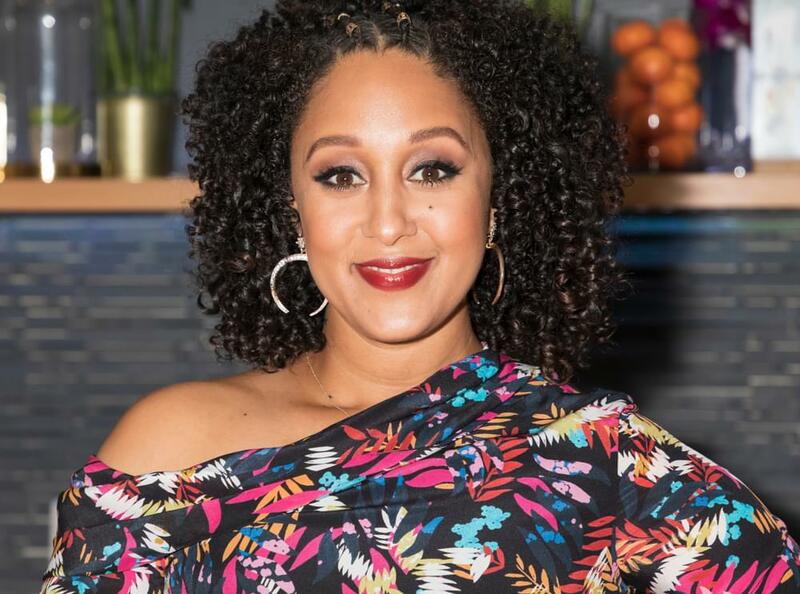 Tamera Mowry is searching for her niece who was at the college bar in Thousand Oaks, California on Wednesday night where a gunman opened fire and brutally killed 12 people. Her niece is Alaina Housley and she was with a group of girls at the bar. According to a tweet sent by Alaina’s friend who added Alaina was the only girl unaccounted fro among her friends. Tamera responded to the tweet saying, “Ashley this her aunt Tamera Mowry Housley. Can you please DM me your information?